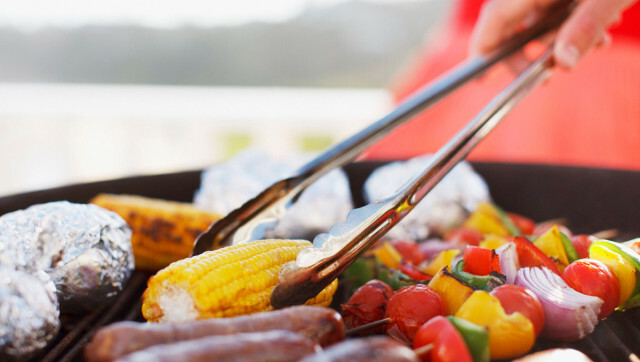 As Labor Day approaches, families should look for the union label when buying items for their party or cookout. Over many years, America's workers battled for the right to have a voice at work. Labor Day should be a celebration of the labor movement's accomplishments -- the weekend, an end to child labor, the eight-hour day, Medicare and safer workplaces, among them -- and a reminder that there are still workers struggling to improve life for their families, communities and society. Conscientious consumers can help strengthen the labor movement, lift workers out of poverty and expand the middle class by buying union-made products. Fortunately, a union-sponsored website, Union Label, helps consumers identify union-made products. Need a new grill for your cookout? Both Weber and Thermador grills are made with union hands. Something to wash it down with? Peter Dreier teaches politics at Occidental College and is author of The 100 Greatest Americans of the 20th Century: A Social Justice Hall of Fame, published in July by Nation Books.